Completing items in a specific order can make set up easier to complete. 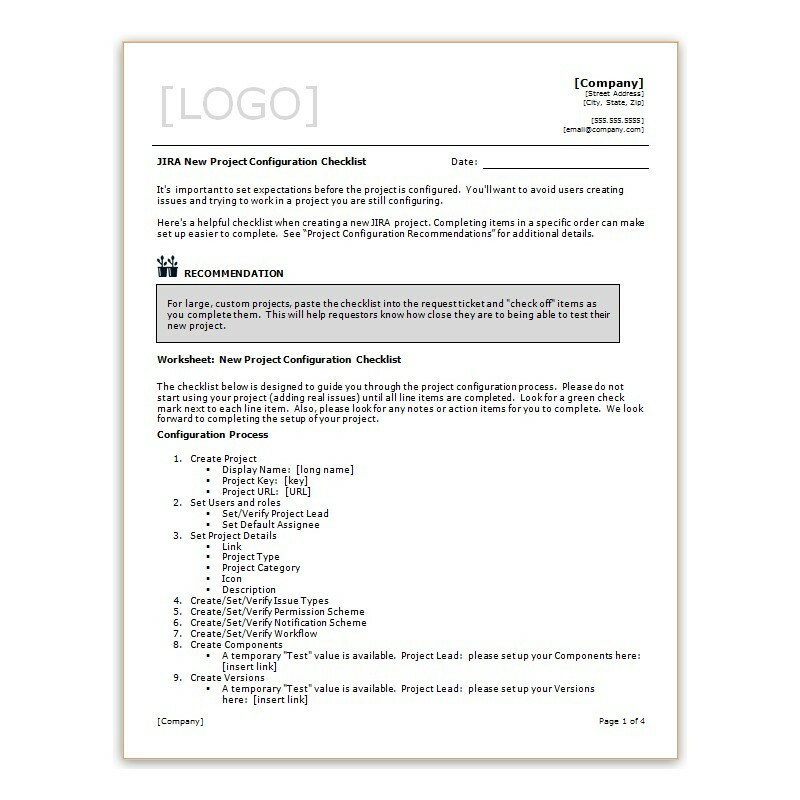 For large, custom projects, paste the checklist into the request ticket and "check off" items as you complete them. This will help requestors know how close they are to being able to test their new project.